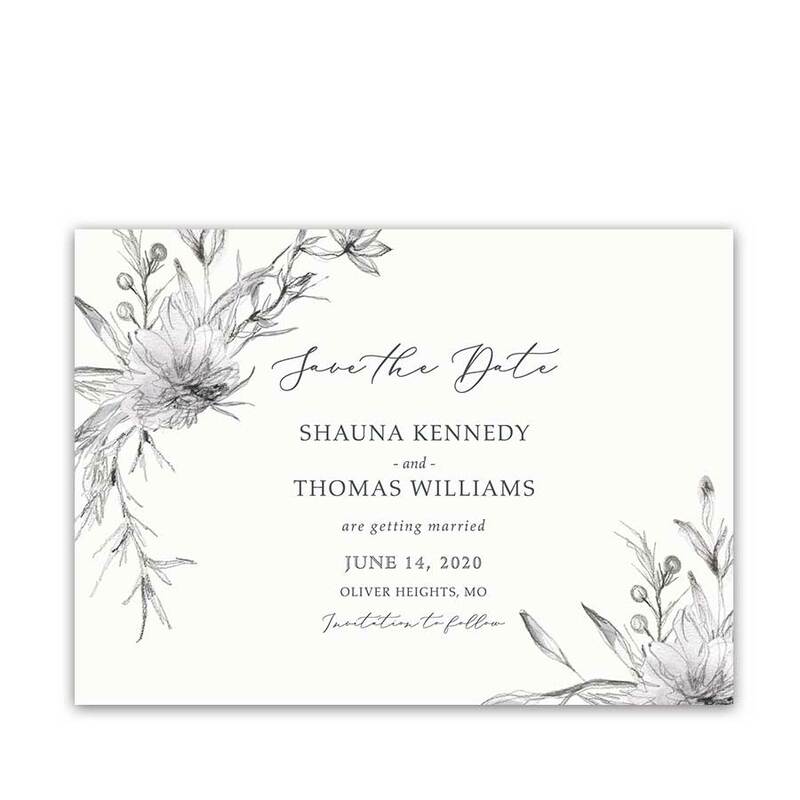 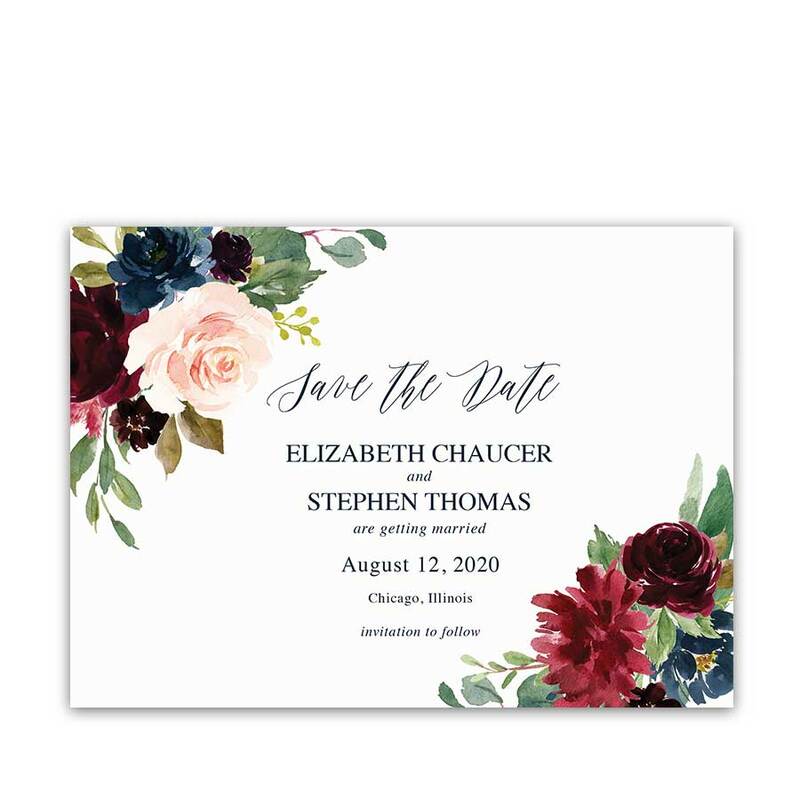 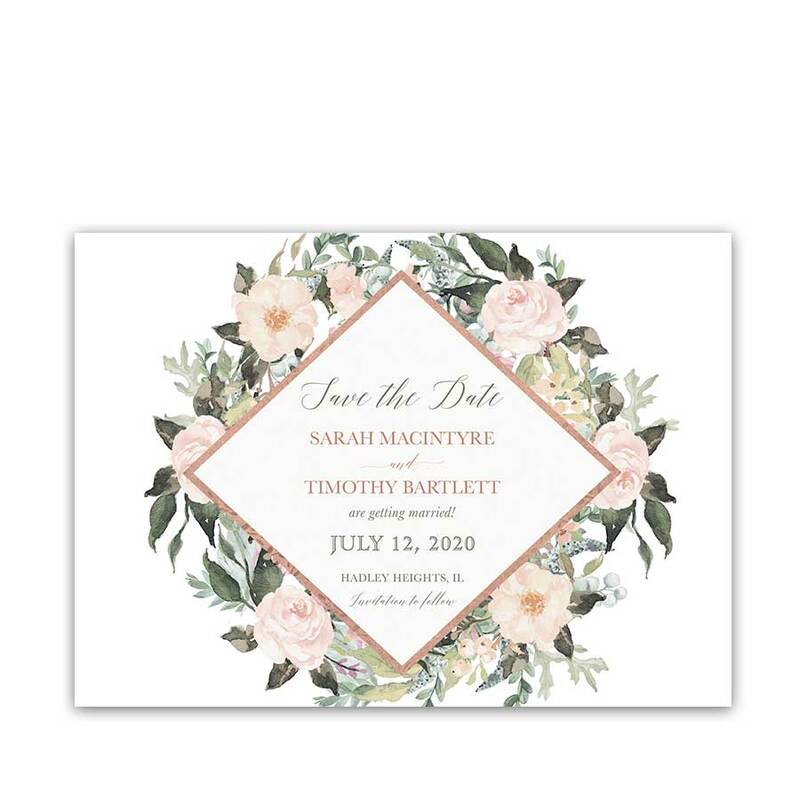 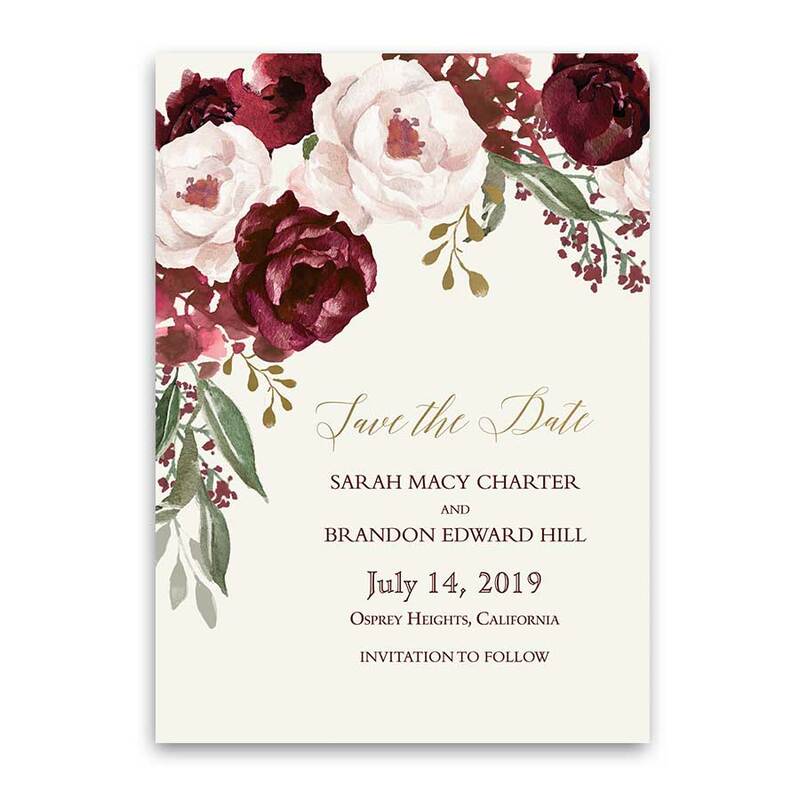 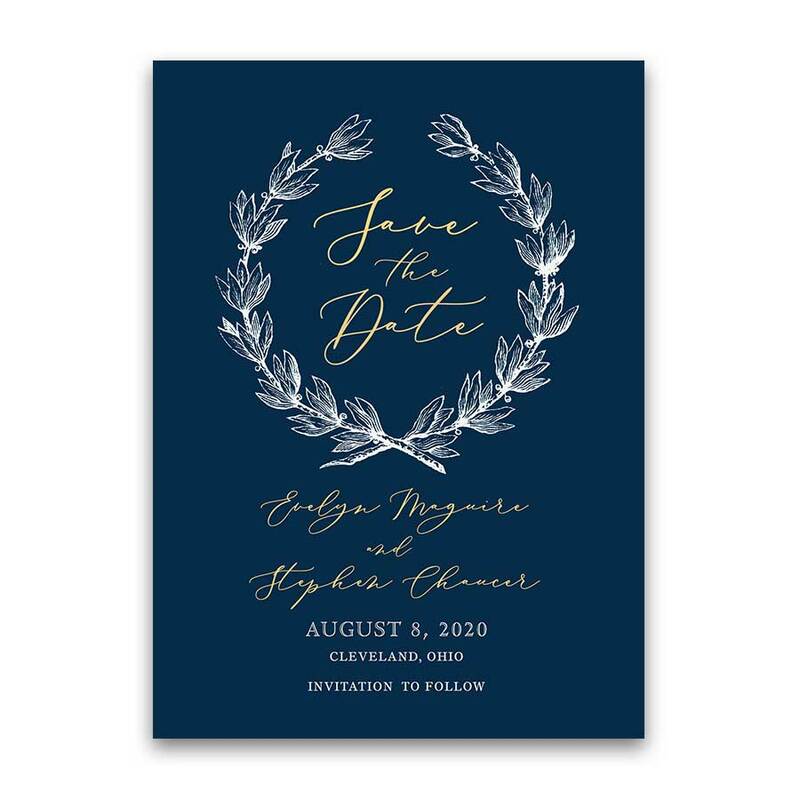 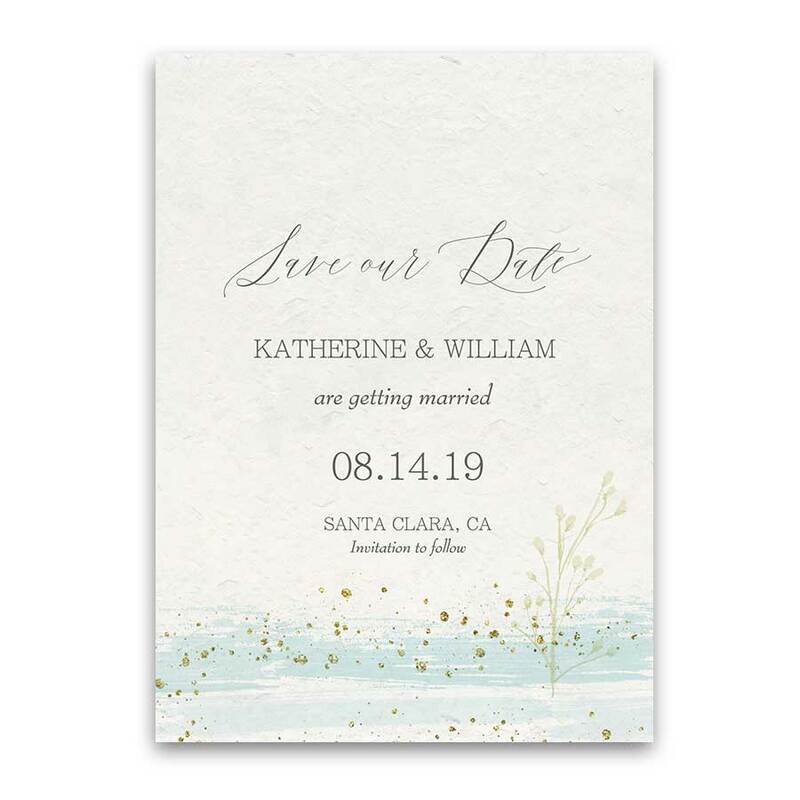 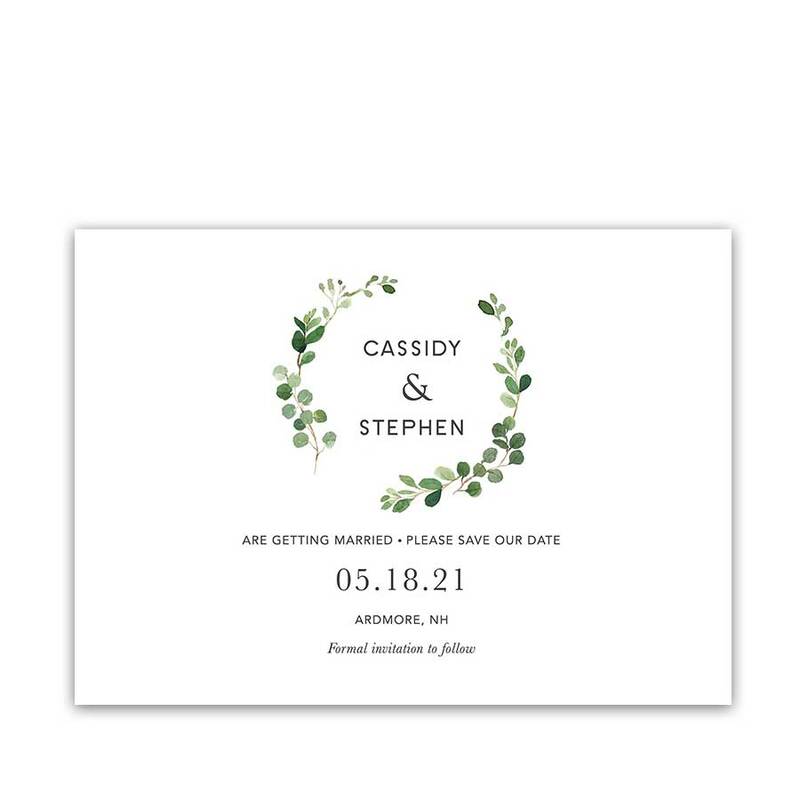 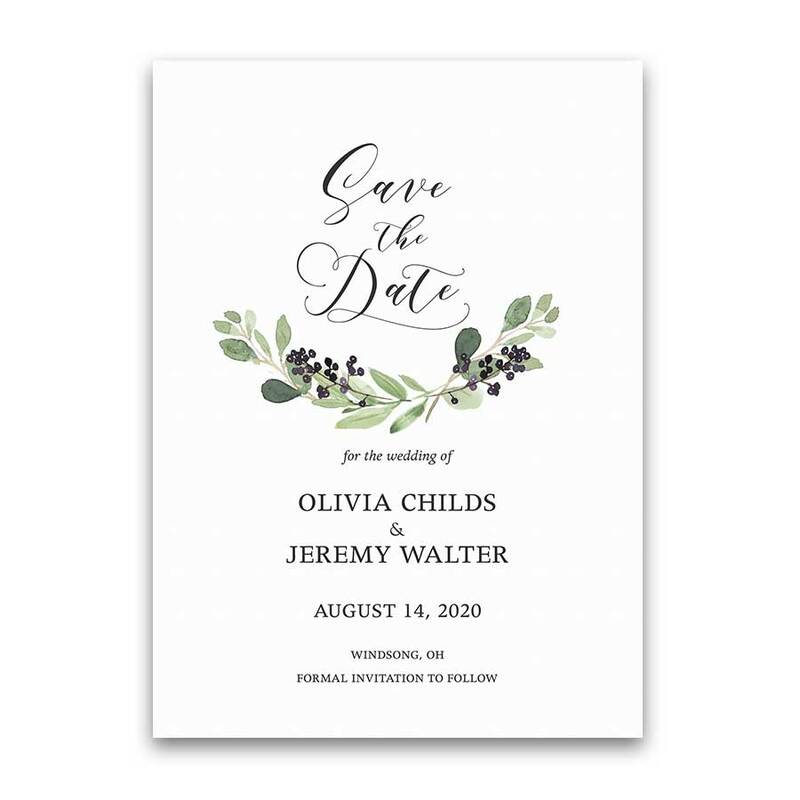 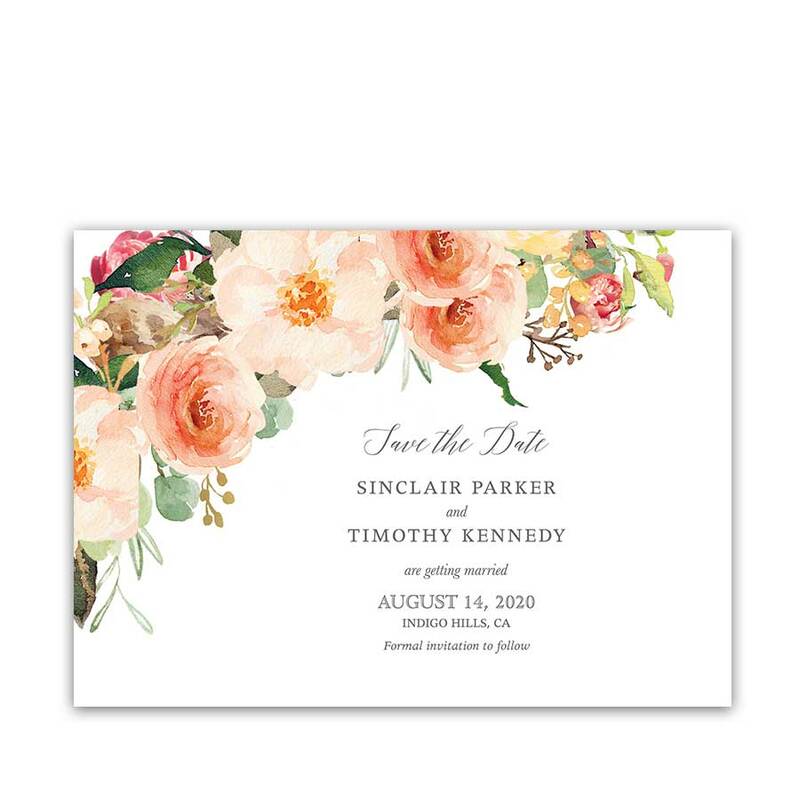 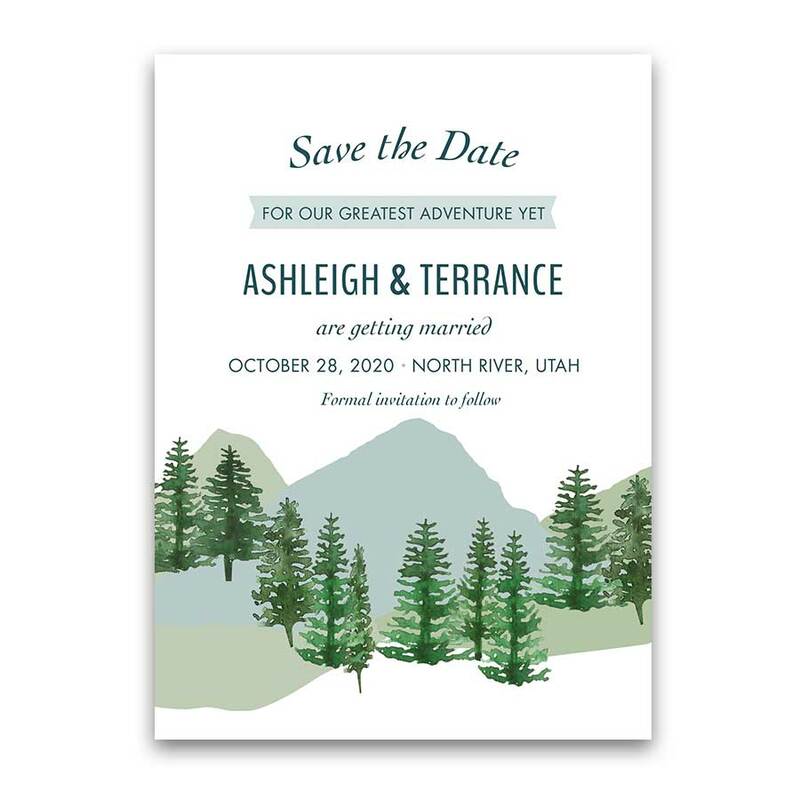 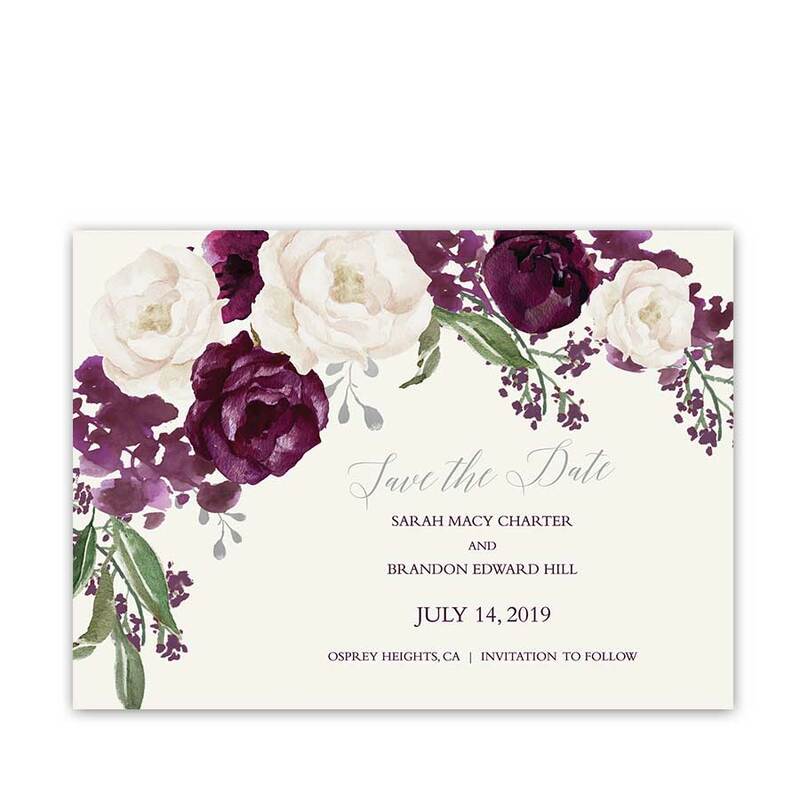 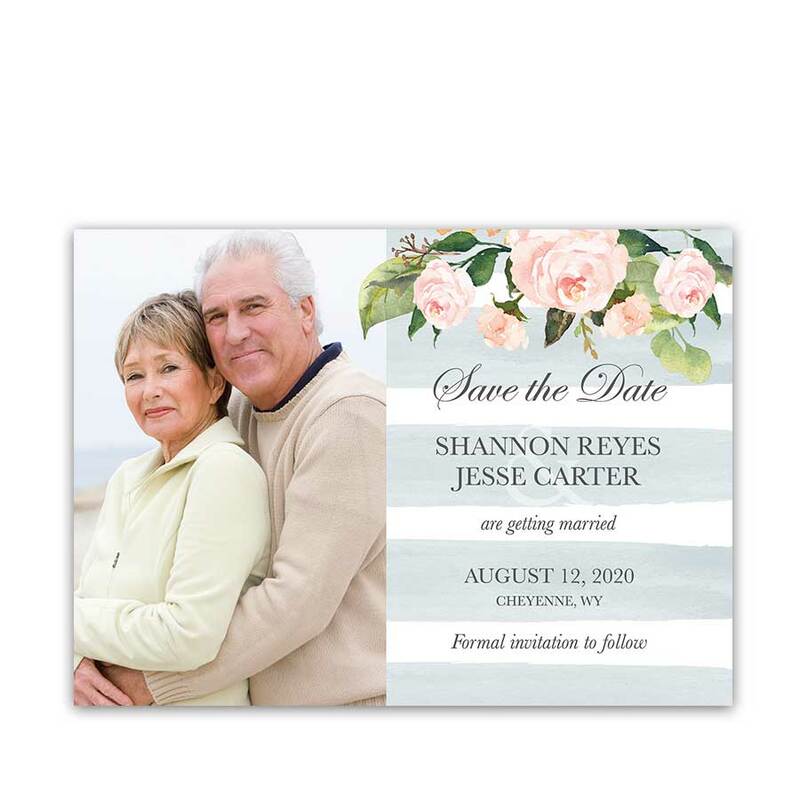 Wedding Save the Date Cards which are customized for your wedding. 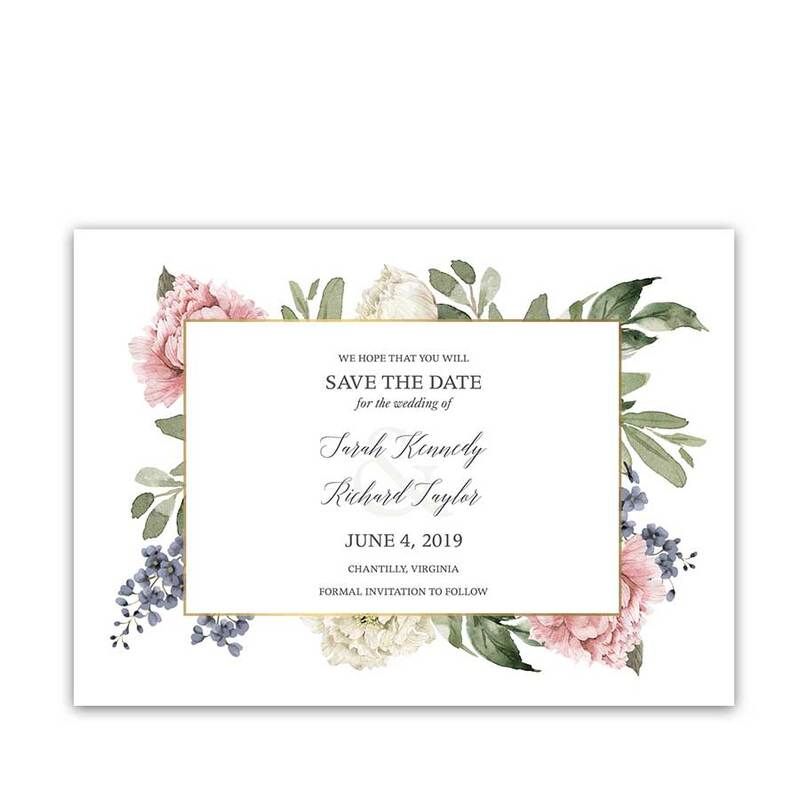 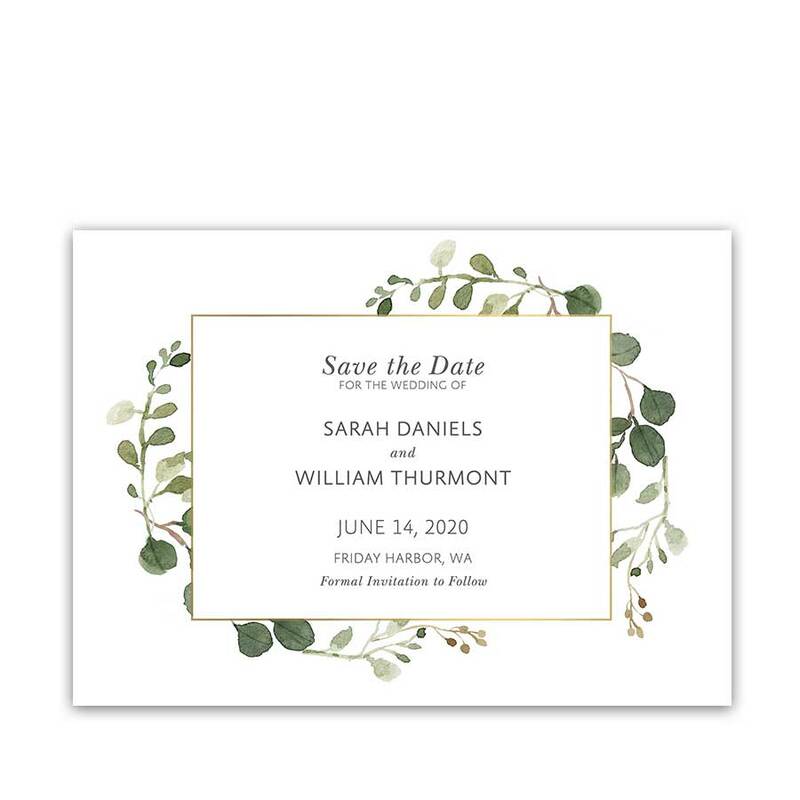 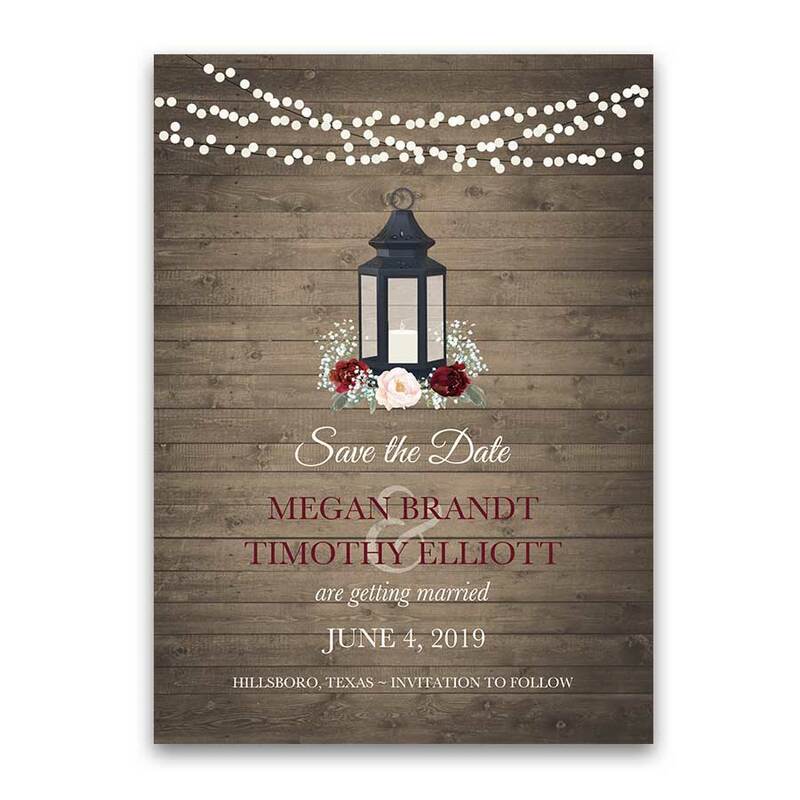 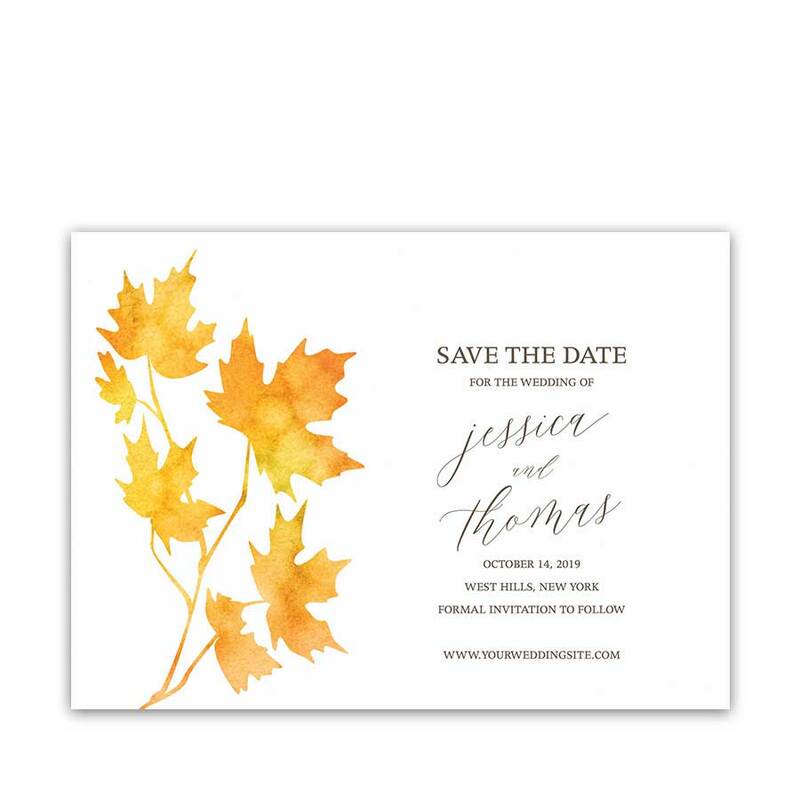 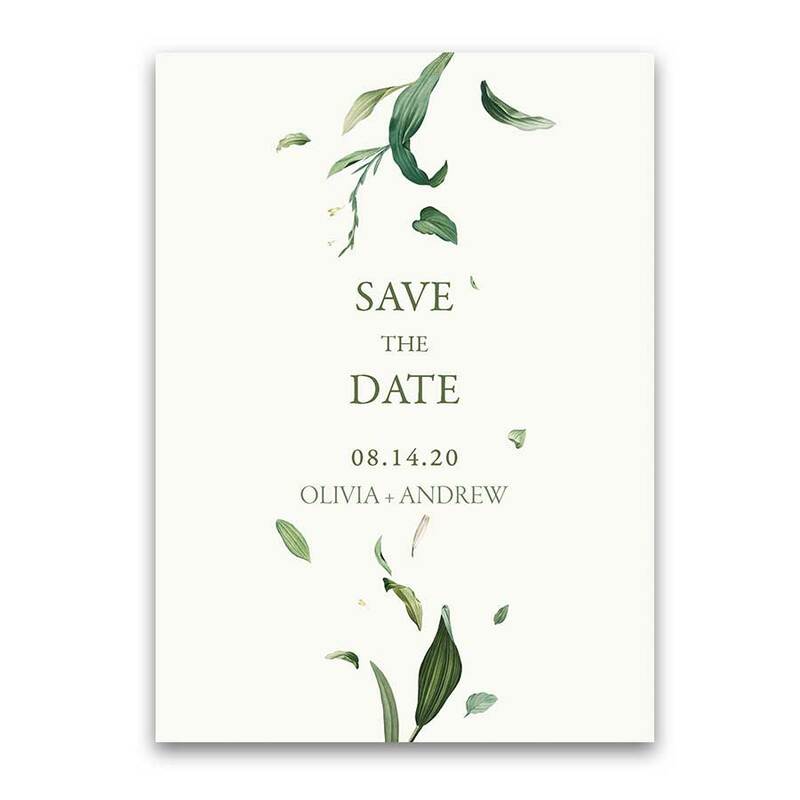 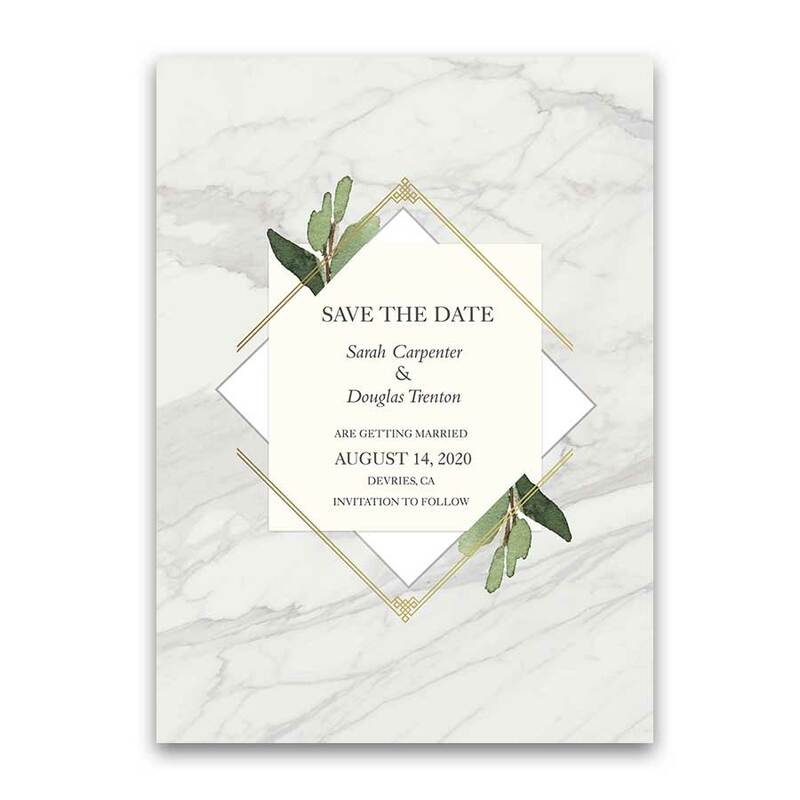 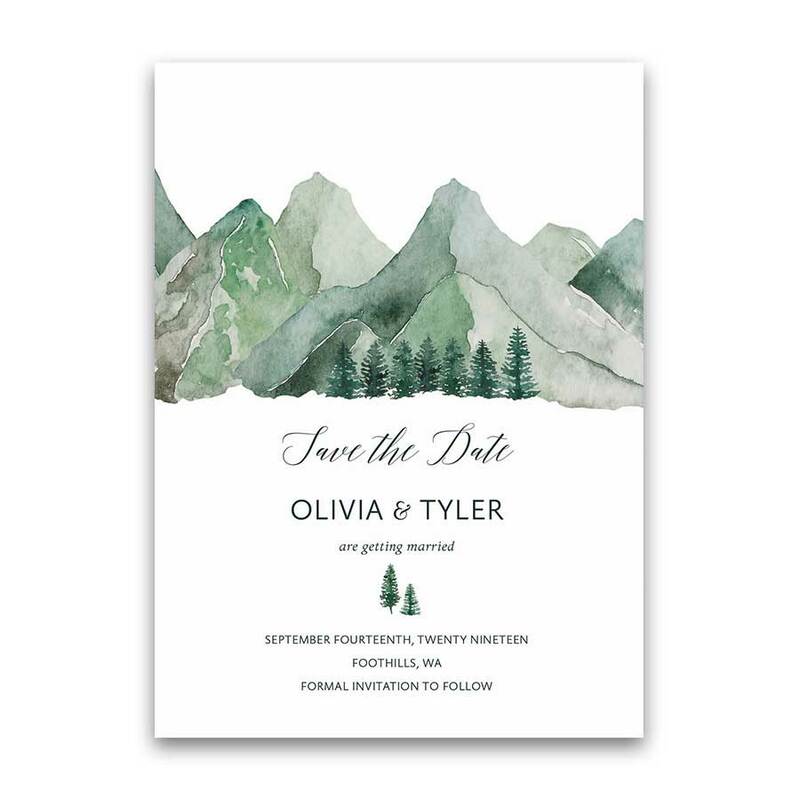 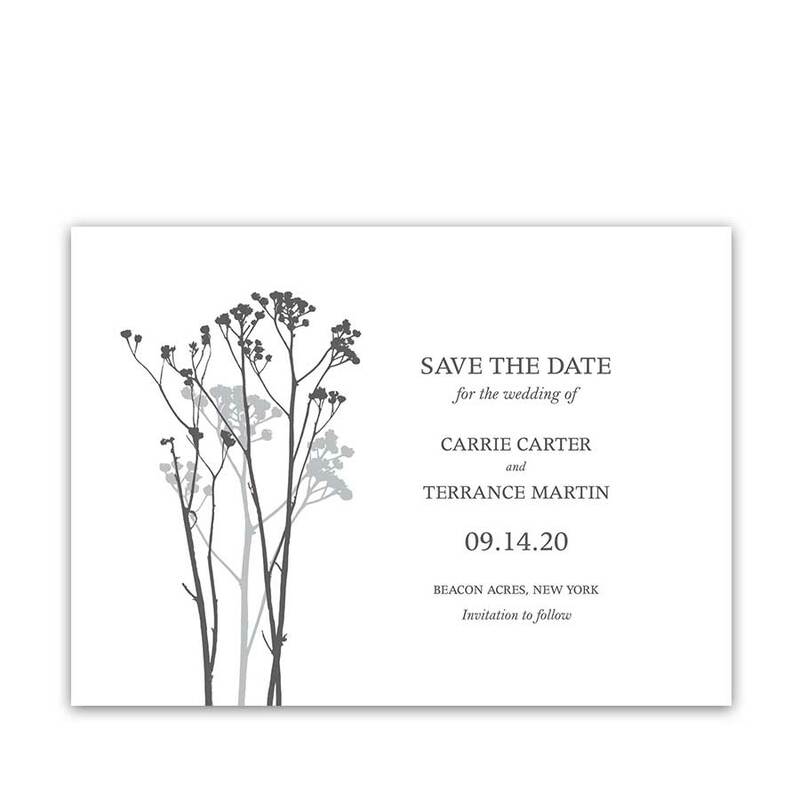 Choose from rustic wedding save the date cards or modern wedding save the date cards. 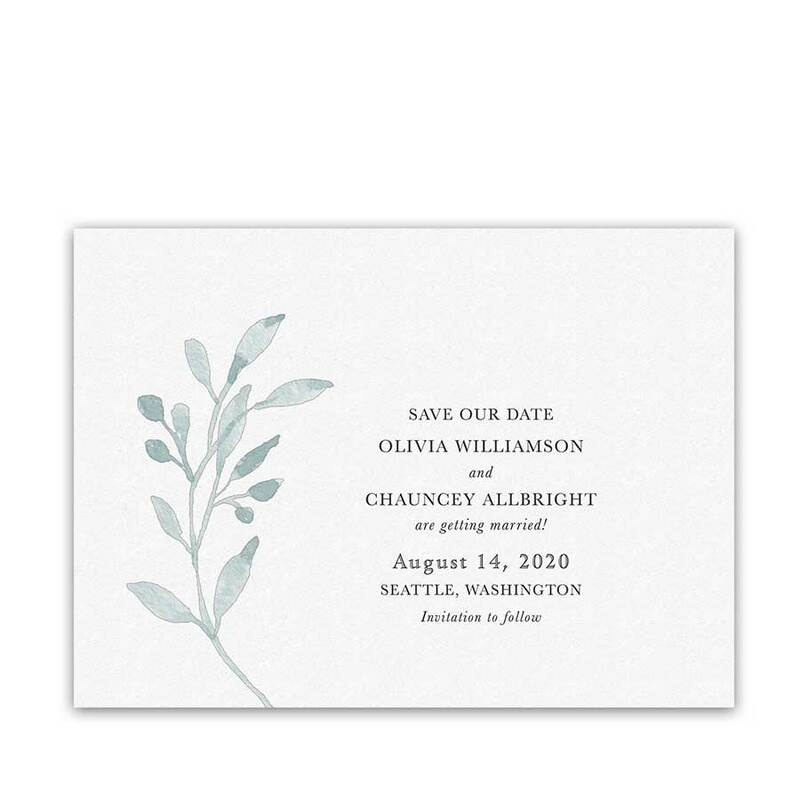 We also offer photo save the date cards and more.